The importance of reconnecting with your partner after even a short time apart is often overlooked by couples, who may then easily get caught in a negative cycle of hurt and misunderstanding. 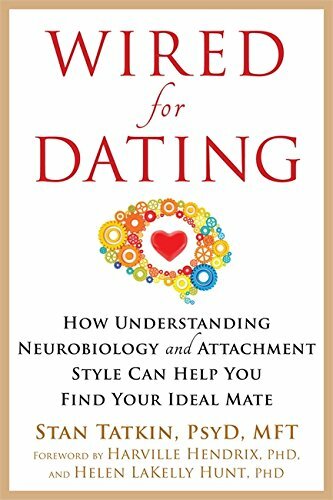 Having an established, intentional and routine ritual of reconnection is one way to protect and create secure attachment with your spouse or partner. This is a special time of attuning your nervous systems back towards one another and getting in sync after perhaps busy or hectic stress related to work, parenting or other life stressors. 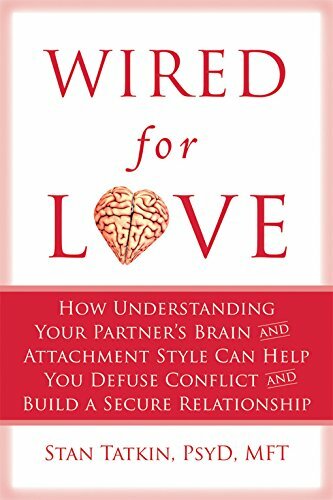 In his helpful video, Dr. Stan Tatkin, author of Wired for Love, demonstrates how a simple coming back to one another embrace can deepen intimacy and protect the relationship from unnecessary misunderstandings, arguments and disconnection. At Napa Valley Couples Therapy Center, we recognize the importance of attachment, safety and intimacy in relationships, and are trained to help you create secure, happy and healthy partnerships. Call us today at (510) 982-6401 or click here to schedule your free phone consultation.